The SBC or session border controller is an indispensable part of SIP trunking to protect IP PBX networks. It is just as indispensable where class 4 and class 5 softswitches are involved in VoIP networks where its transcoding and security promote smoother operations. SBCs continue to evolve with focus shifting towards security and better media transcoding functionalities as well as virtualization. 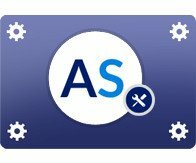 Today’s Asterisk SBC solution is far more improved and upgraded compared to the SBC of just a year ago. Features such as policy based call routing and media bridging have gained a patina of artificial intelligence. What used to involve simple logic has evolved to a higher stage where the session border controller makes intelligent decisions and does it all faster too with capability handle larger volumes. Users may not notice it but what they have is a seamless experience. Media codecs are evolving and networks as well as device users across the world may use a mix of various codecs. 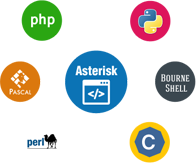 In the ordinary course, handling such diversity would be a challenge but with Asterisk SBC, inclusion of the facility to handle any media and even WebRTC, makes communications a breeze with crystal clear audio and jitter-free video. 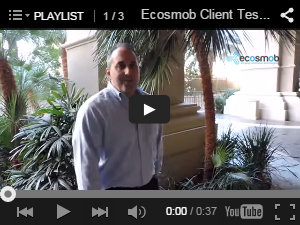 Further, WebRTC inclusion means better peer-to-peer communication with improved security. 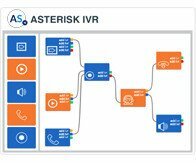 Security is of prime importance in VoIP networks and Asterisk session border controller rises to the challenges of keeping today’s complex networks highly secure. Infusion of artificial intelligence and machine learning make the system better able to recognize malicious attempts and nip them in the bud or sound alerts for preventive action. SBCs are evolving towards becoming decentralized intelligence points to manage and route traffic. The capex model meant that startups would not prioritize SBC implementation so the move is towards virtualization. Hosted model means even startups can implement SBCs right from the start, pay for what they use and deliver better customer satisfaction. Existing VoIP service providers and carriers can switch over to hosted SBC solutions and be freed from maintenance and costs of upgrades. 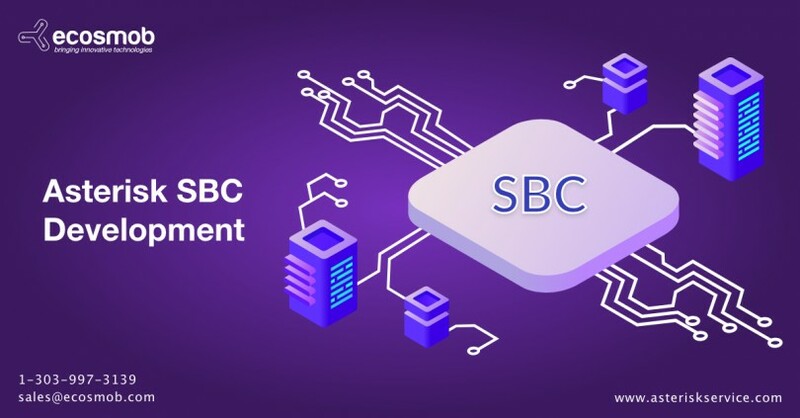 Enterprises that normally would not think of SBCs may include these from the security and media transcoding perspective if such SBC systems are offered on a hosted basis.  SBCs come with improved intelligent monitoring, tracking, analytic and billing features that VoIP services will welcome. Intelligent monitoring and tracking can issue alerts when there are attempts at misuse or abuse of the network. Smart SBC Analytics helps them derive better insights to reduce costs, overcome bottlenecks and streamline services to the delight of customers. Intelligent multi-lingual, multi-currency billing with tax and customizable features makes the evolved SBC a delight to use today and tomorrow.